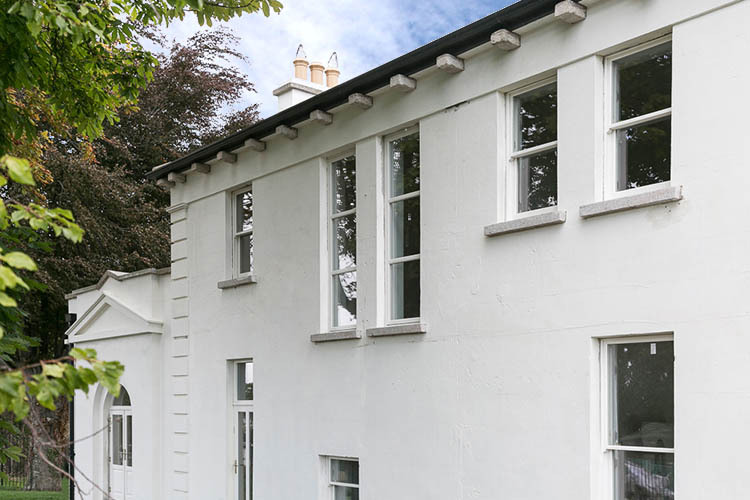 Signature Windows & Doors was invited by the client Homeland Projects to manufacture and install bespoke traditional wood windows and doors to the conservation area of Bolton Hall in Bolton Park. 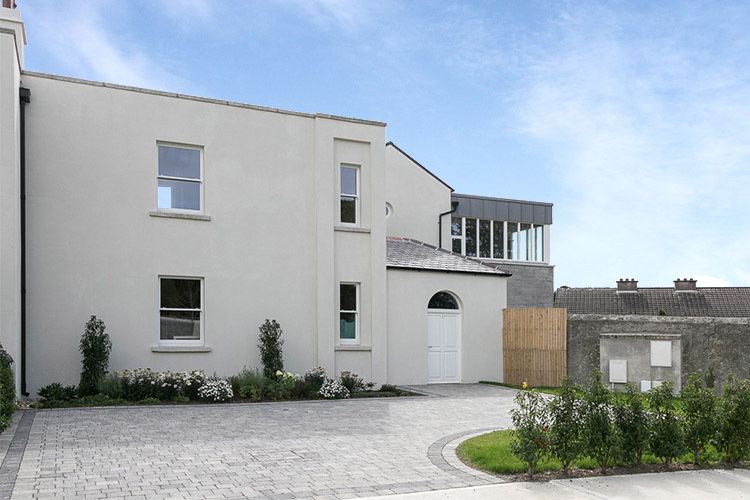 The task at hand was to assist the client in developing these old buildings into unique modern homes whilst retaining the historic architectural design and ensuring luxury comfort for the future homeowners. The focal point of Bolton Park is the historic main house, which was originally constructed in 1818. This spectacular building is a wonderful example of early 19th Century architecture. However, due to an unfortunate fire, the original wood sliding sash windows were beyond repairable and thus removed. 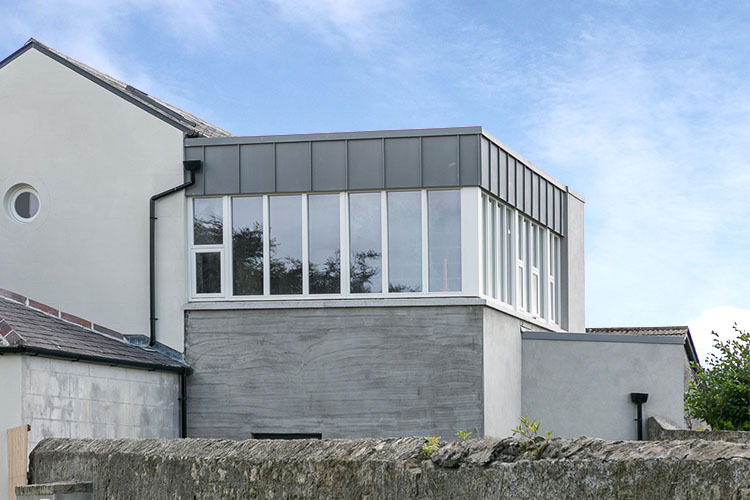 A key client objective was to reproduce the characteristics of the original windows lost in the fire, due to the conversational requirements at hand. 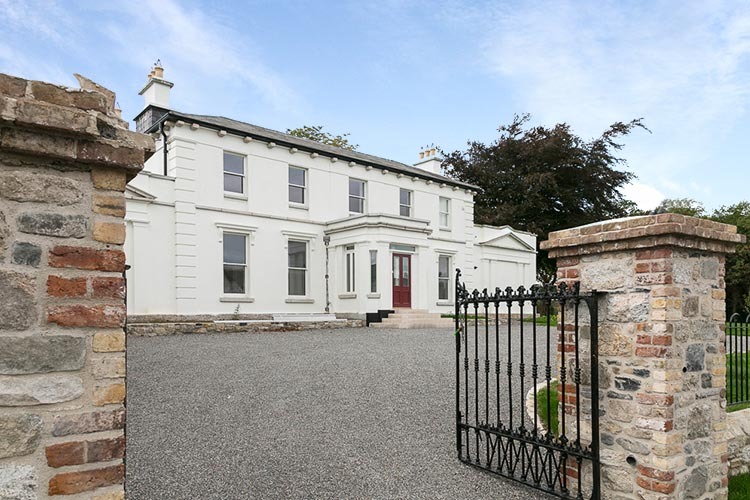 The main Hall House building consisted of 22 Traditional Wood Sliding Sash Windows, 2 Casement Windows, 4 Fixed Windows, 2 Single Entrance Doors and 2 Double French Doors with arched transom features. 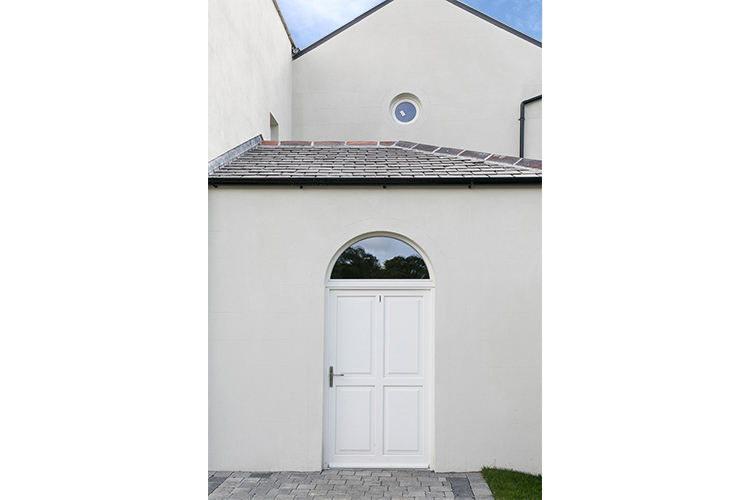 3 mill houses are positioned to the rear of the main house which were also restored by the client. These houses consisted of the same architectural style of the main house. 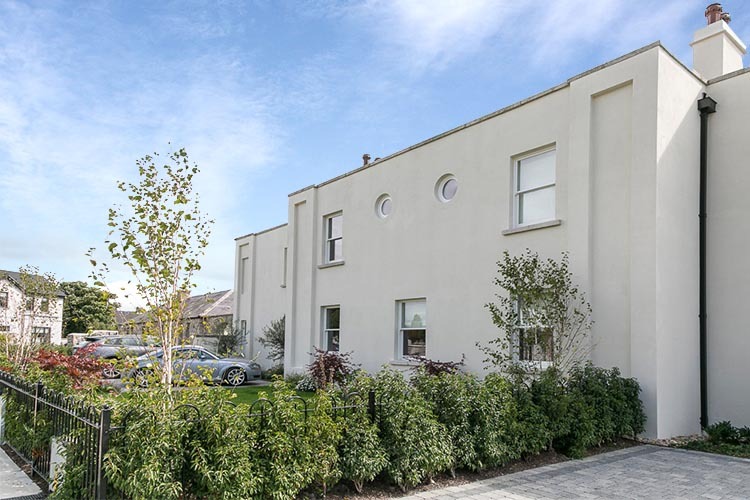 The 3 mill houses featured a mix of Traditional Wood Sliding Sash Windows, Casement Windows, Fixed Windows and Circle (both fixed and operating) Windows, Single Entrance Doors and Lift & Slide Doors. 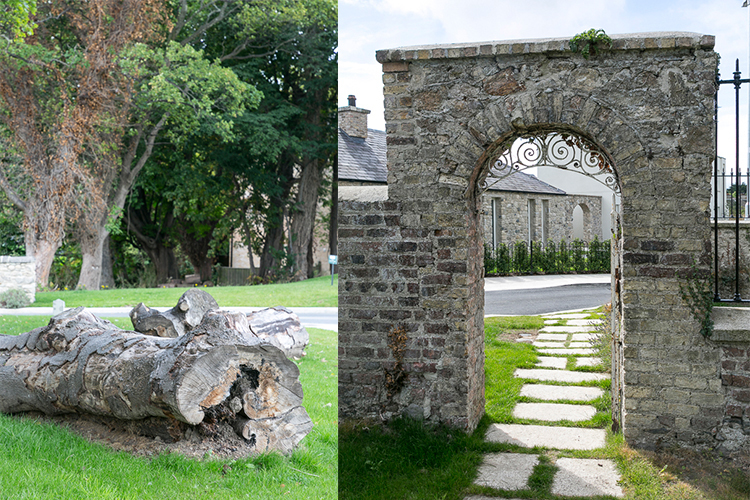 The estate is filled with beautiful architecture and nature adding to the exclusive character of the area. The original entrance door of the main house features side pilasters that remain in place, which required an accurate replication for replacement and fitting. 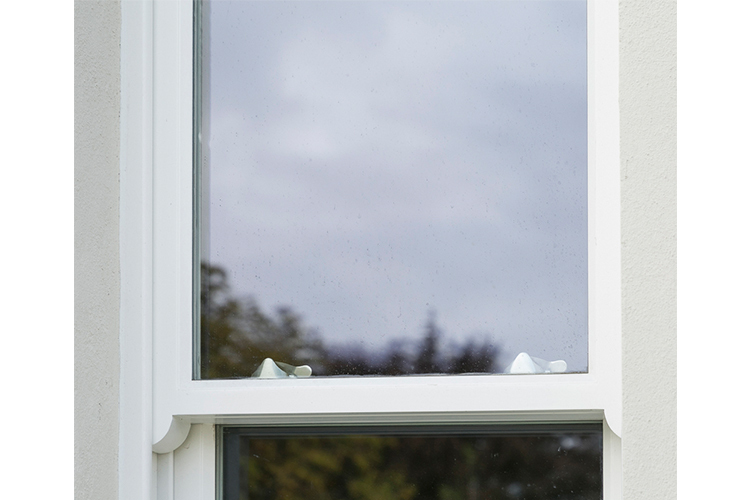 The conservation architects carried out a systematic and detailed investigation to determine the replication details of the previous windows, which were satisfactorily achieved by Signature Windows & Doors, including a standard weight and cord sliding system. Signature’s in-house design team worked alongside the client to produce the exact designs and specifications required to meet the conservation requirements. 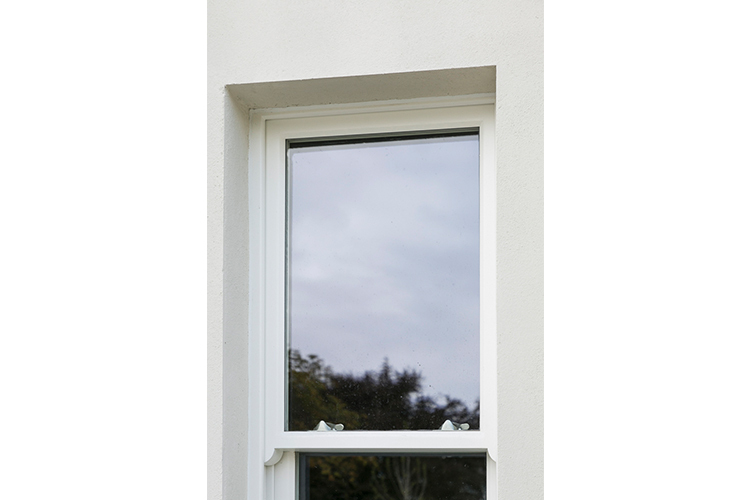 Signature provided a sample sash window to the client which included the architectural conservation details required. 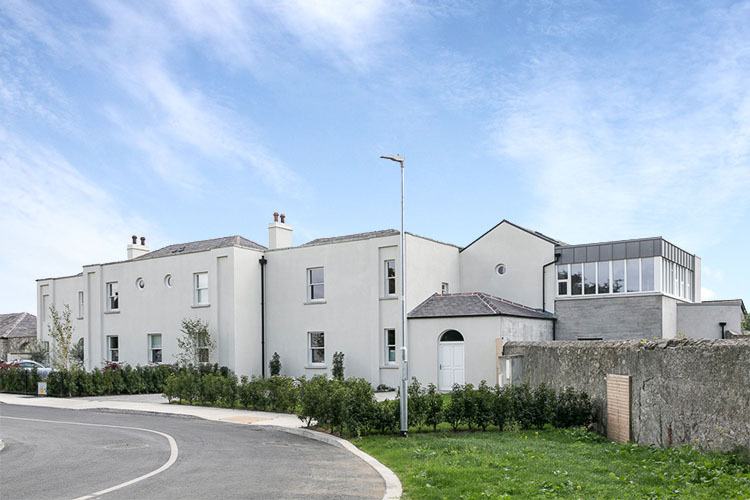 The client and architect in turn then presented the sample to Dublin City Council and given approval to proceed with the project. 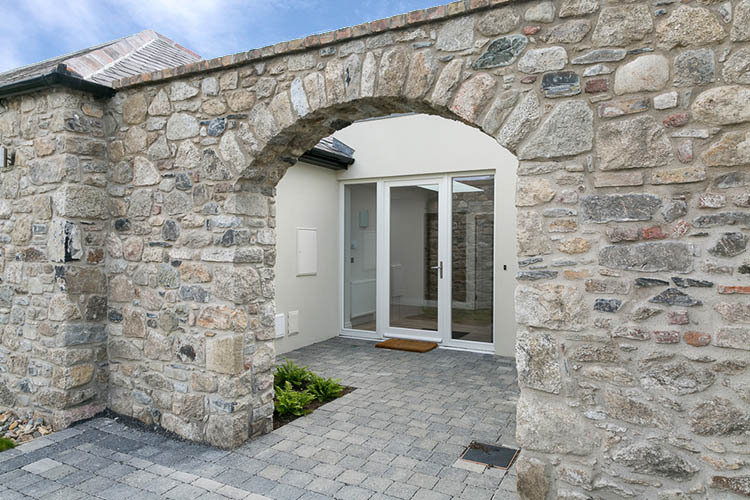 Due to a rich background in past conservational projects, Signature Windows & Doors was selected to provide a superior solution for the client in terms of bespoke product design, high quality, energy efficiency and smooth performance along with a highly-sophisticated service including in-house design and installation. All the units carry the same sympathetic historical details as the main hall house. The large window sizes ensure the maximum entrance of light to flood into the rooms. This enhances the interior aesthetics and helps create a truly luxurious atmosphere that the client had envisioned. Signature Windows & Doors are proud to add this project to their portfolio of Conservation Replacement Projects. Would you like to know more about our services? Contact us today to discuss your next replacement or new-build project.